The International Transport Workers’ Federation (ITF) and ITF affiliated trade unions from the United States and France representing workers in global logistics and transportation giant XPO met to discuss further building their international cooperation and solidarity as part of a global ITF XPO initiative. 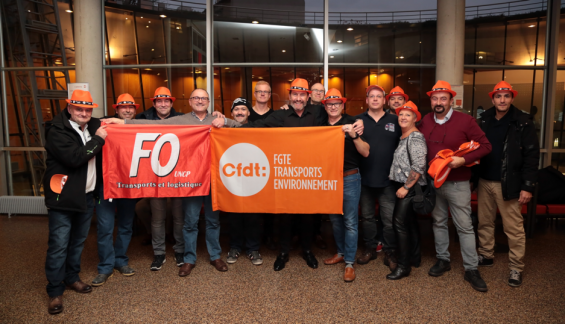 Representatives of the ITF, the International Brotherhood of Teamsters (Teamsters) in the United States, the Fédération Générale des Transports et de l’Environnement (FGTE-CFDT), la Fédération Nationale des Transports et de la Logistique (FO/UNCP) and the Fédération Nationale des Syndicats de Transports (CGT) held fruitful discussions on 5 December. They discussed ways to improve social dialogue at a global level with XPO in light of concerns by all unions over industrial relations, including job security and union rights. 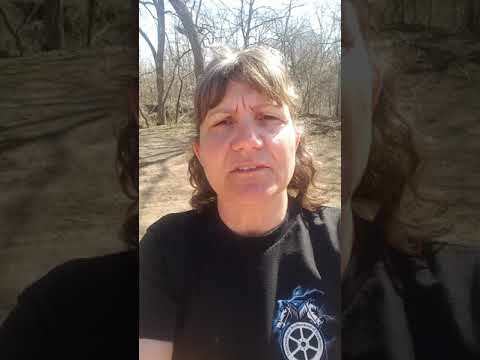 The Teamsters described their continued fight for union recognition in XPO. Thousands of XPO employees are represented by unions in Europe and by the Teamsters in the US. The ITF has been working with its unions who deal with XPO to bring them together to share expertise to build workers’ power within the corporation. In July 2017, it launched an XPO global leadership group to tackle the company’s anti-worker and anti-union stance. Read more about the ITF’s work on XPO.